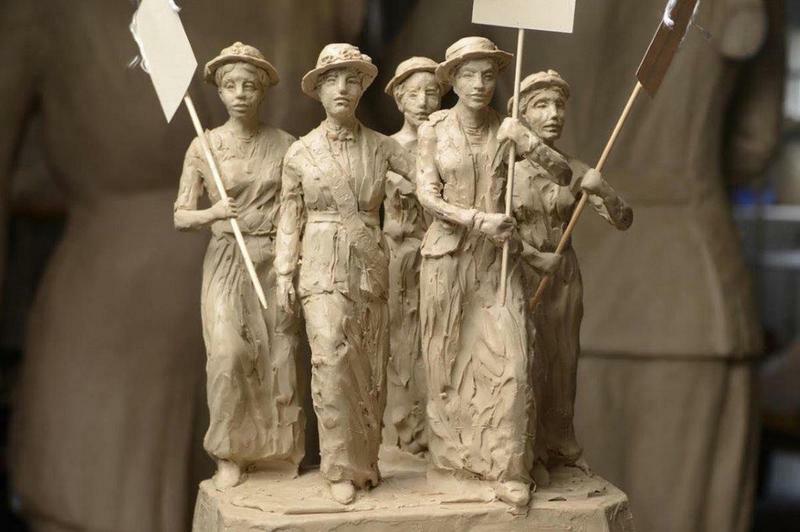 Nashville’s main downtown library has approved the creation of a permanent collection dedicated to the city’s role in ratifying the 19th Amendment, which guaranteed American women the right to vote. Hear the radio version of this story. For the first time in 26 years, a new library is opening in Rutherford County. But there’s something you won’t see there: books. Or, bookshelves. 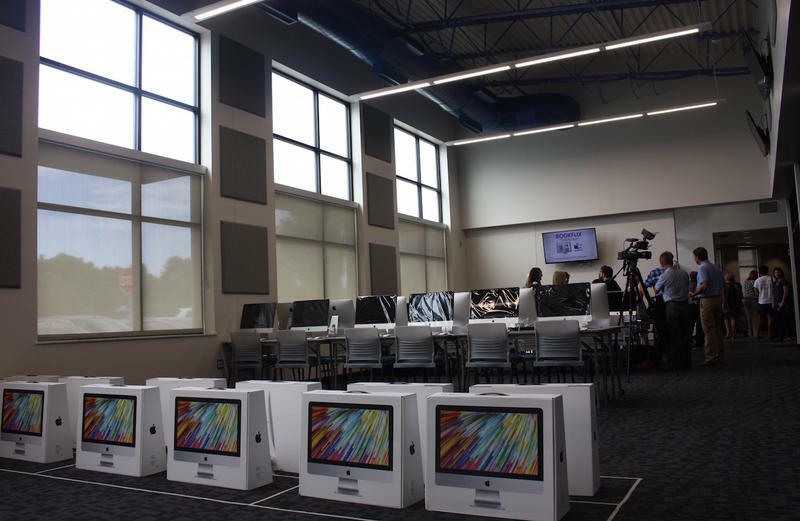 The Technology Engagement Center is designed as a trendsetting library that focuses on digital literacy, computing skills and “maker” spaces. It was quite a sprint — and Metro has now concluded its budget hearings, which will inform the budget that's due soon from Mayor David Briley. 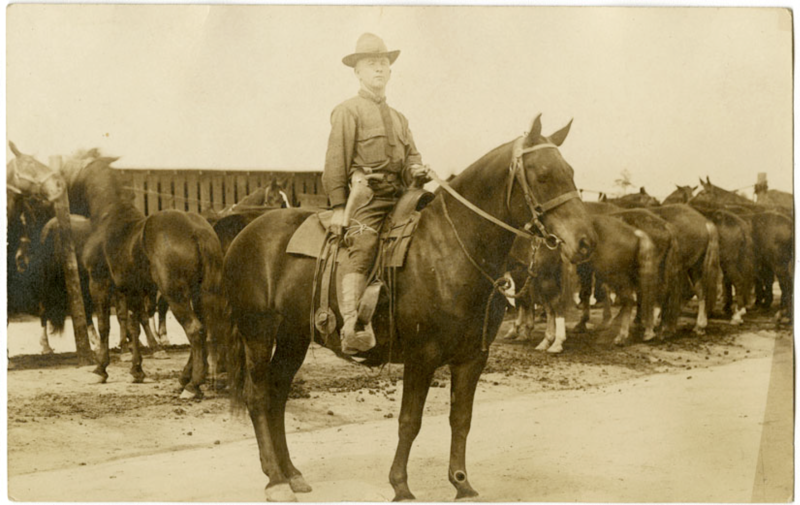 Here’s an example of remarkable foresight: Within two months of the end of World War I, the state of Tennessee began diligently collecting records from so-called “gold star families” — those that lost sons in the war. 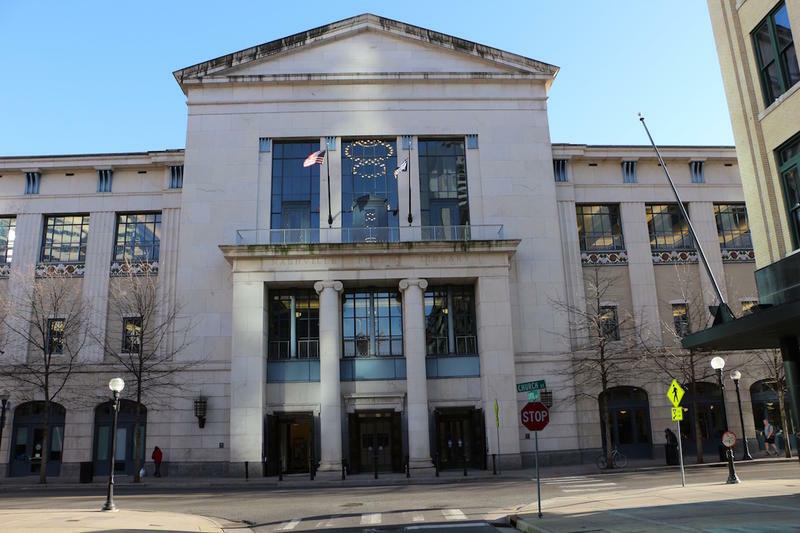 The Nashville Public Library is considering an end to late fees for overdue materials. That would make a small dent in the library’s budget, but leaders say they have a good reason to make the change. 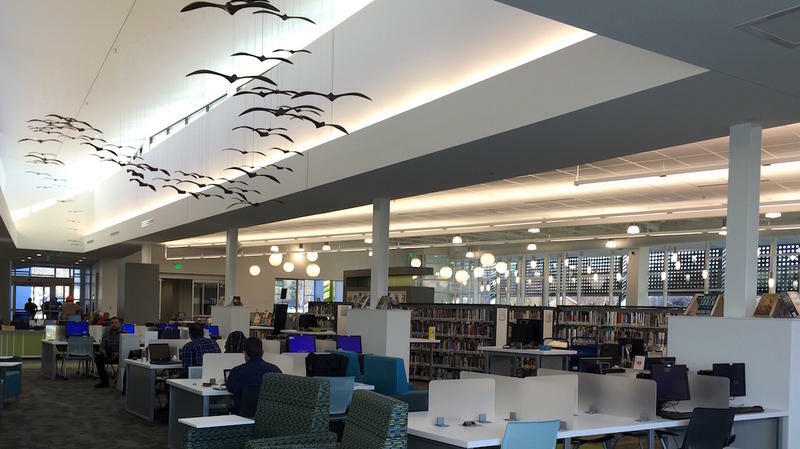 Nashville opened two sparkling new libraries in recent years — in Bellevue and Southeast — and now officials have approved a timeline for more construction and renovations across Davidson County. A decision by the Nashville Public Library is looking prophetic this week. 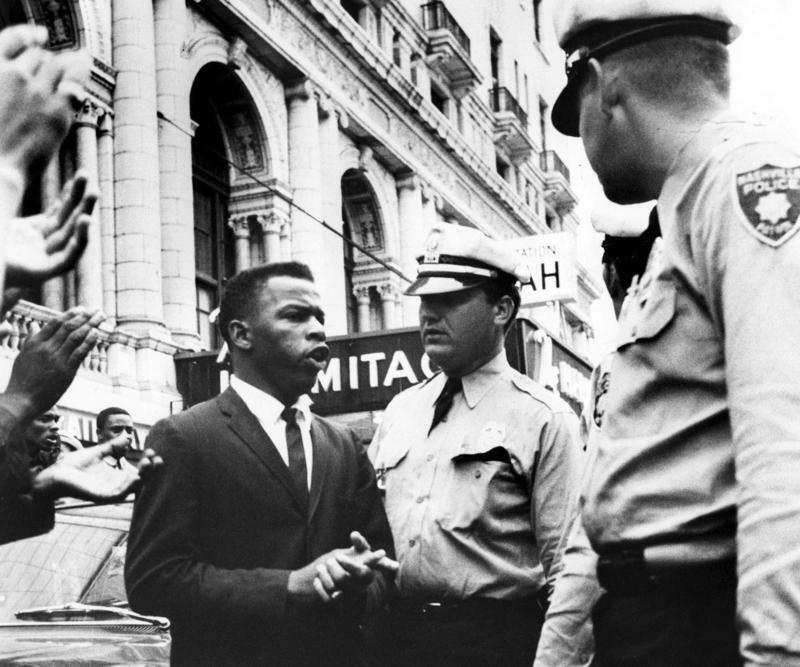 Months ago, officials chose U.S. Rep. John Lewis’s graphic novel about the Civil Rights Movement — called March — for this year’s citywide read. Now the three-part memoir has skyrocketed in popularity following a feud between Lewis and President-elect Donald Trump. The Tennessee State Library and Archives is now addressing one of the ripple effects of the Gatlinburg wildfires: the loss of vital records and family papers. Libraries have become more than repositories for books, with some of the largest in the country allowing patrons to essentially check out Internet service. 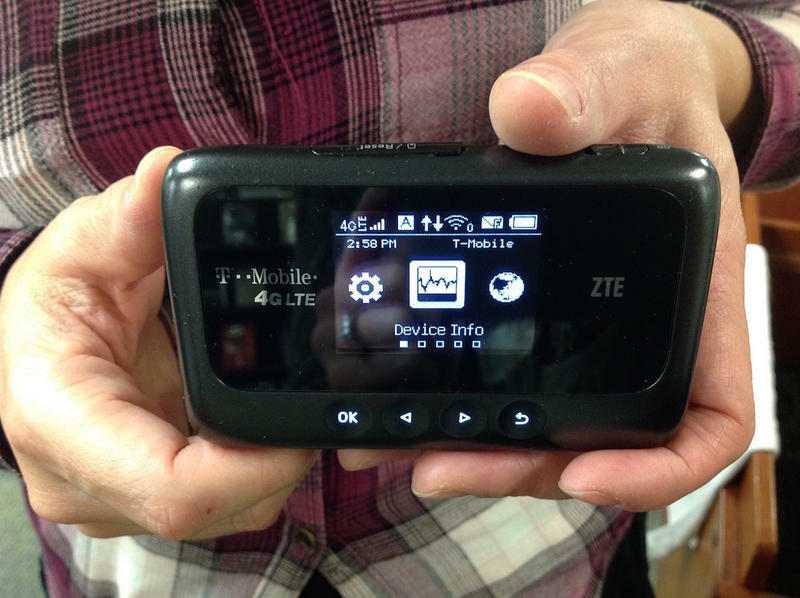 They do it by lending out little black mobile Wi-Fi hotspots that use cellular connections. 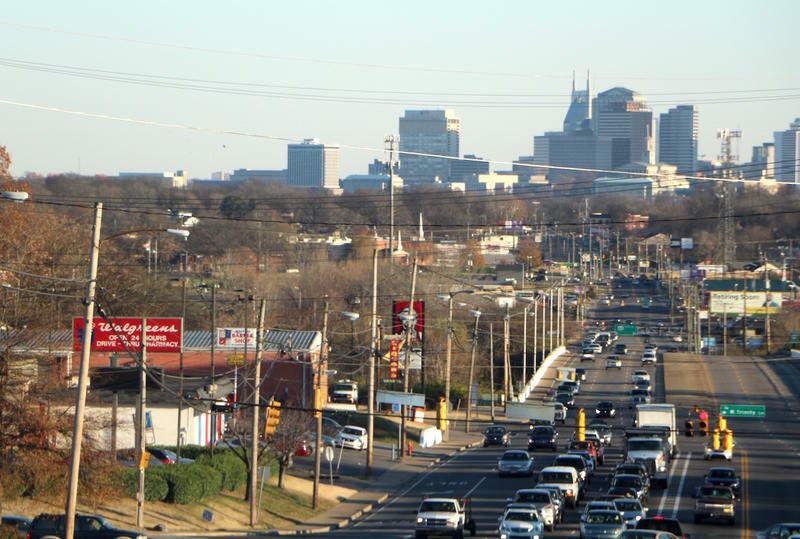 And little Spring Hill, Tennessee, has joined the likes of Chicago, Seattle and New York City as an early adopter.